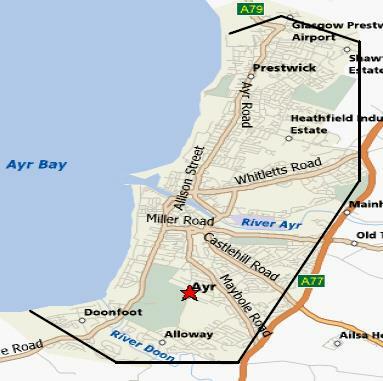 The Practice covers a wide area across Ayr and Prestwick, see map, or ask Reception for more detail. Our boundaries are set with NHS Ayrshire & Arran and you may only register with our Practice if you live within this area. We welcome any new patient to the practice if you stay within our Practice area (see map of practice area above). More accurate details on the practice boundary are available from the Receptionist. 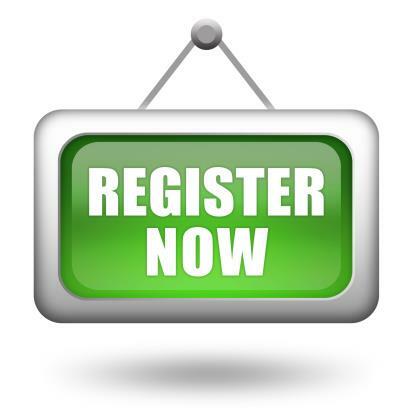 If you are newly registered with our Practice, you will be offered a new patient appointment with one of our Practice Nurses. This allows us to get to know you and your past medical history and treatment needs while we await your medical records arrivinge from your previous doctor.